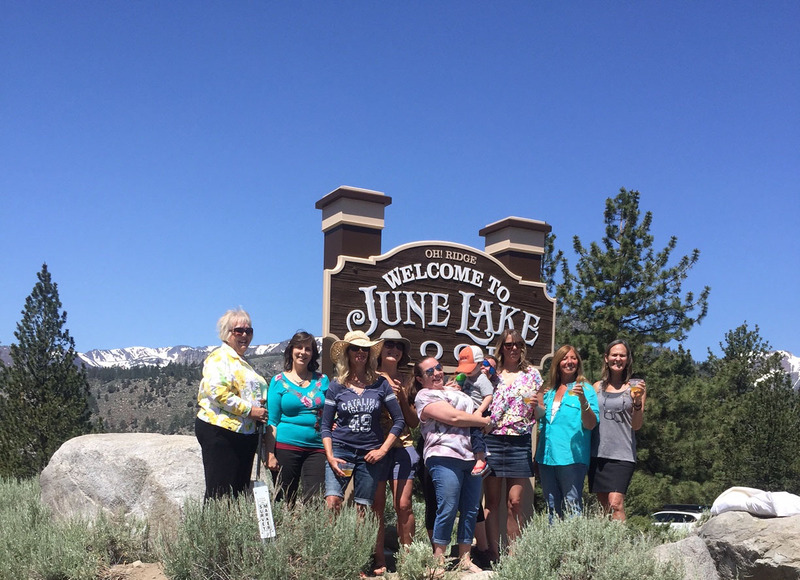 The June Lake Women's Club dedicated a new Welcome to June Lake Loop Sign. The sign is located at Oh! 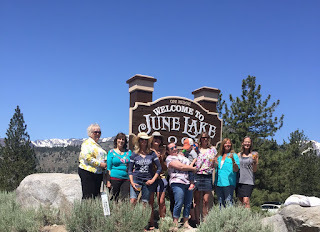 Ridge and features additional posts to place banners advertising upcoming events in June Lake.